Australian gold mining authorities have informed the gold production data in the first quarter of the present year. The data indicates the production of precious metal has dropped by 7% in comparison to the last quarter of the previous year. 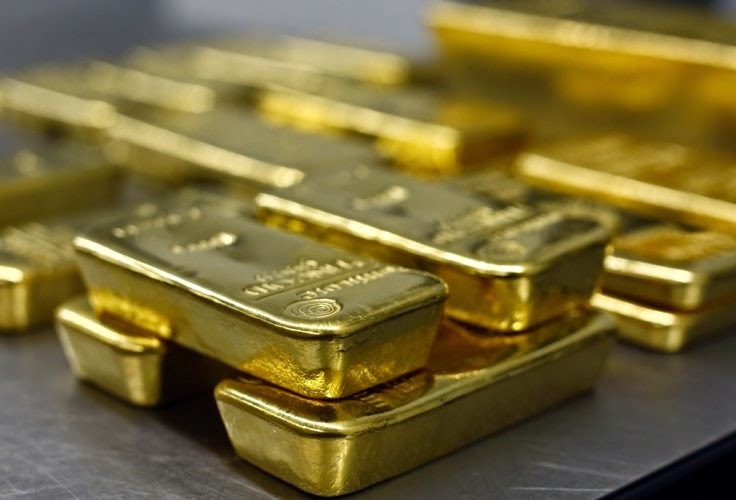 Kitco News agency posted detailed information about the total amount of gold extracted – 69 tons, 5 tons less than in the fourth quarter of 2014, partly due to the decrease in the amount of gold in the mines, according to the experts. In 2014 Australia won a silver medal in the top gold producing countries rating with 270 tons, only behind China. Now Australia wonders whether it will get the gold, but the real question is the condition of gold mines and fluctuations of gold prices in the market for the profitability of mining activities. Every gold mining company takes into account the possibility of depletion of gold mines, as that could mean a skyrocket in gold prices, turning gold into the most expensive metal within 20 years. If gold reserves located in the earth crust end soon, gold prices will inevitable soar high, as it has been stated by different experts of the gold world such as Geoffrey Pike, and Stephen Leeb. For the clients of the Emgoldex online store this possible future scenario is not shocking. They keep track of the events and buy investment gold bars in the online store, ensuring themselves stability and financial independence. The Emgoldex clients feel confident about their future, welfare and prosperity. Share this news in your social networks and take the right decision!